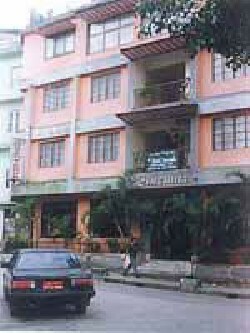 A small hotel in the heart of town, it has comfortable 17 rooms all with attached bath, running hot & cold water. The hotel s restaurant is particularly famous for its superior quality food. It also has a roof top terrace bar that looks out on the surrounding hills.